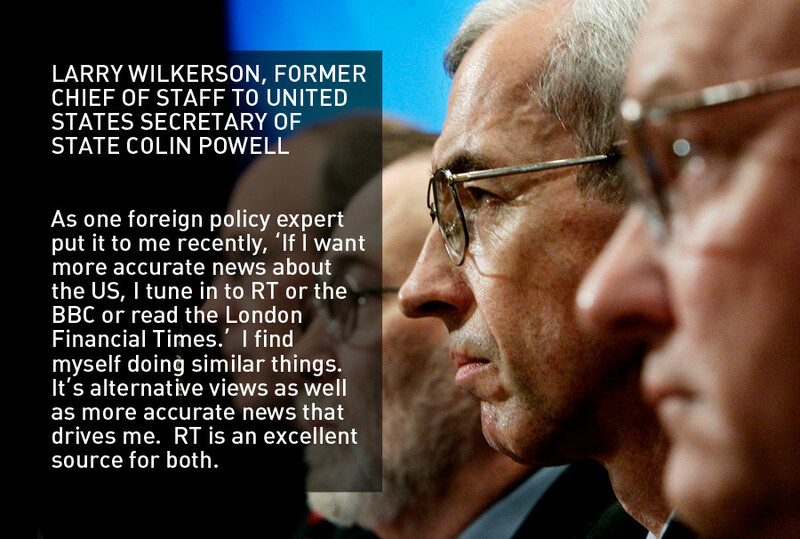 An extensive PwC study has confirmed that since RT was established in 2005, audiences are taking in more foreign news, from more sources, and with more varied views, promising a bright future for the channel and other alternative media sources. 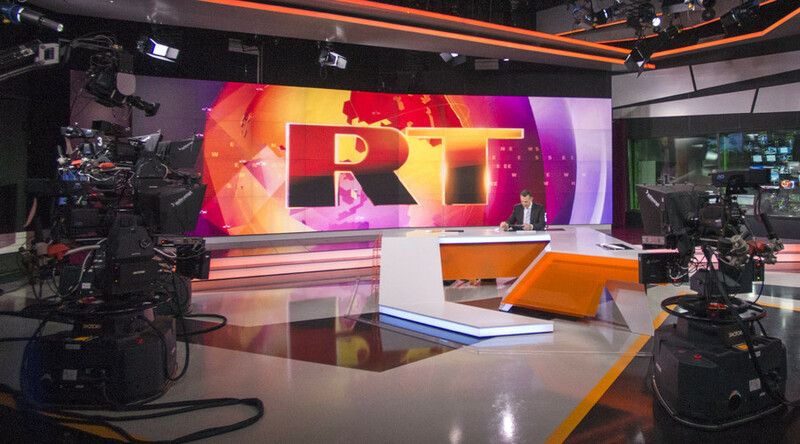 Following an online survey of 5,000 news consumers from 10 significant countries, including the US, UK, and Russia, PwC discovered that 79 percent of respondents were more interested in news offering “a different perspective” than a decade earlier. Additionally, those who read or watched news from a country other than their own were accessing 4.1 different media outlets a month, as opposed to 2.5 in 2005. 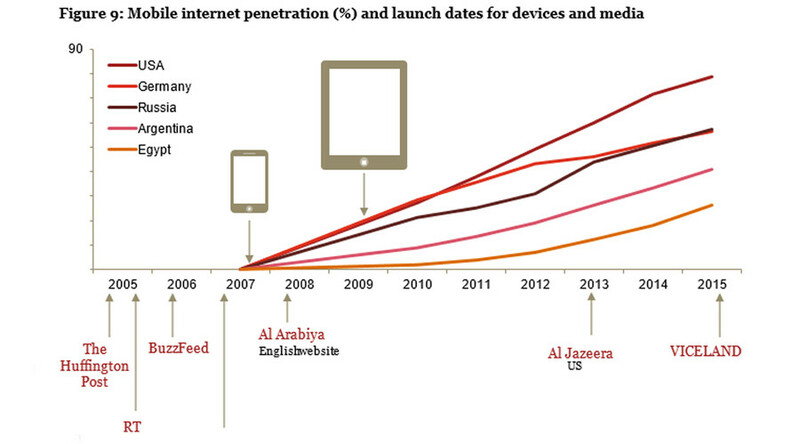 “Ten years ago, the cost of distribution presented a high barrier to entry, limiting providers to well-established, predominantly western, providers such as BBC, CNN and Financial Times. But in the past decade reduced distribution costs (driven by technology) have facilitated supply, while increased international curiosity and mobility has fuelled a surge in demand. The result has been both growing audiences for traditional cross-border news organizations and successful entrances by new providers,” wrote the authors of the report. 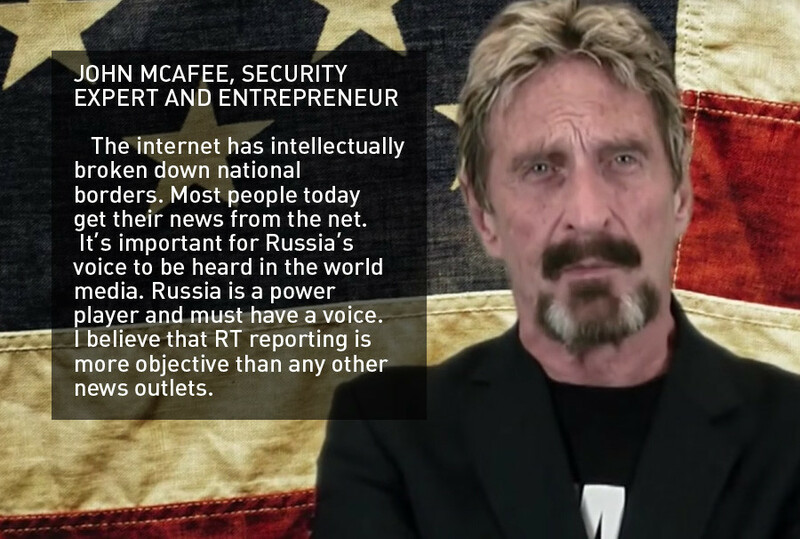 The process has both enabled and been driven by RT – which was set up from scratch, and has capitalized on every major new media technology and outlet. Two-thirds of all news consumers followed cross-border news sources, with the most avid foreign news users located in developing countries and the Spanish-speaking world. 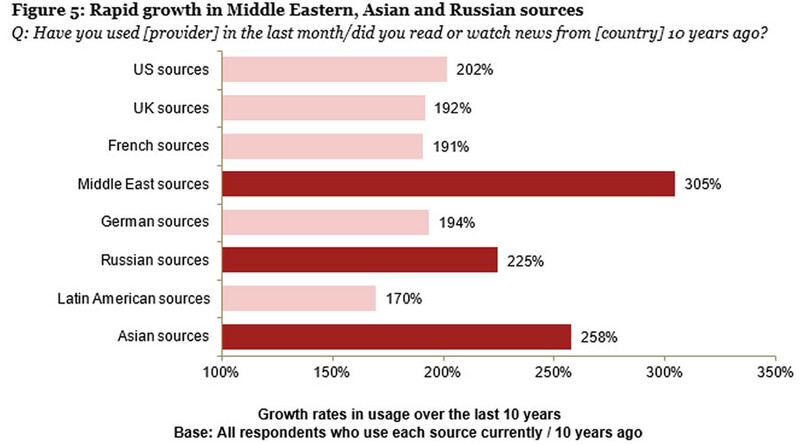 While the most popular sources of international news remain US and UK outlets, the fastest-growing are in Russia, the Middle East and Asia. 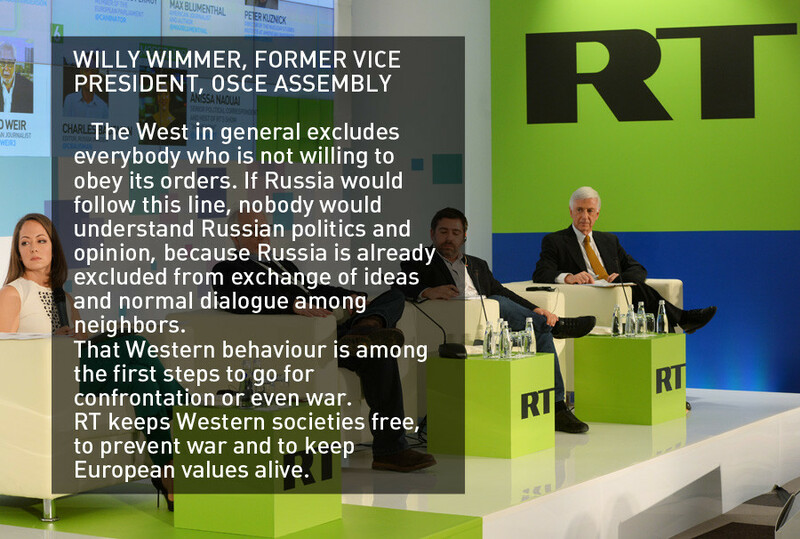 This is testament to the rising popularity of RT and Sputnik, Al Jazeera and Al Arabiya, as well as greater investment into English-language Chinese media outlets, such as CCTV and Xinhua. 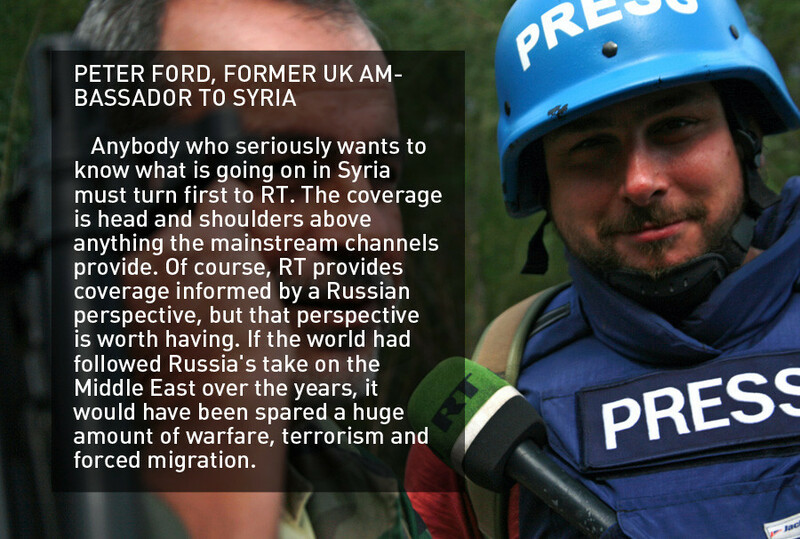 Specifically, access to Russian news by foreigners has grown by 225 percent in the past decade. 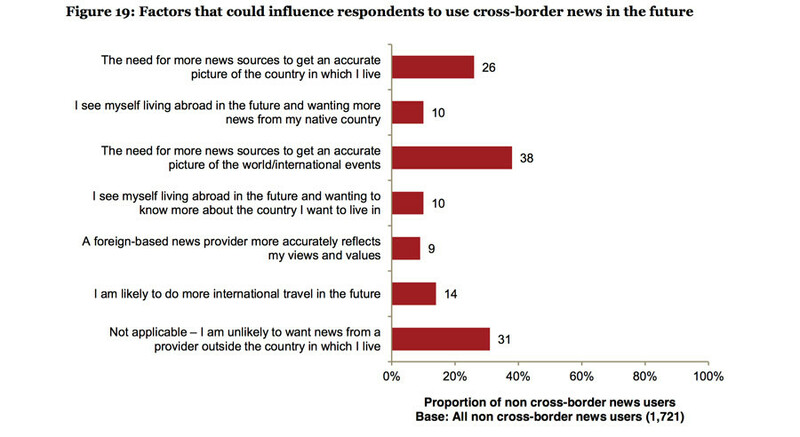 According to researchers, consumers of cross-border news – as opposed to exclusively national stories – are more urban, younger and more affluent than the average, and are more likely to get their information through the web, as opposed to just TV. They are also more likely to be travelers, have an inquisitive attitude about world news, and feel that traditional home-based media are unlikely to satisfy their demands. And the number of people who fit these criteria is growing. “We considered what three factors – availability, curiosity, mobility – might mean for the future of cross-border news once coupled with trends in macroeconomics, urbanization and population growth. We believe they should ensure strong continued growth in demand for cross-border news,” surmised Sam Tomlinson, a PwC UK partner who supervised the study.